Marketing mentorship, tools, training and services. After years of helping corporate clients to capitalize on the web to make their businesses succeed (small business promotion), I noticed how small businesses were missing out. I created this company because I wanted to share the strategies and technology I honed over the last twenty years. My clients are go-getters, eager to make their entrepreneurial ventures grow, who value the cost-effective approach of using the web to get ahead. 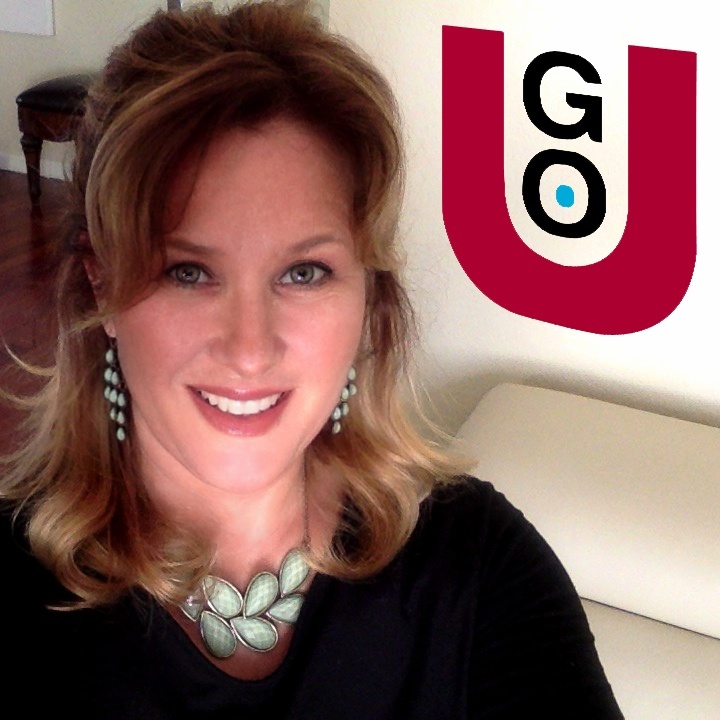 My GO-U program provides just the right balance of practical training, web tools and marketing mentorship to guide small businesses through this process. And, for those who’d rather focus on their own industries rather than online marketing, my team of web experts will handle your technology and online promotion for you. You’ve come to the right place for capitalizing on websites, email campaigns, social media networks, search engine optimization, video, and analytics. P.S. : I will personally do a FREE walk-thru of your website and give you at least 5, no-obligation recommendations on how to improve your online revenue. A big ecommerce project like ours can be daunting. I'm so glad to have them, because they know what they're doing! Online marketing seemed like a cliff I had to jump off. GO-U made it more like a gradual hill. It's great to have someone there to guide you and answer questions along the way. Increase your business revenue through the web, email, social media, SEO and analytics. This unique online marketing training and mentorship program gives you the strategies, tools and techniques you need and then leads you through the process from start to finish as you implement your custom strategic plan. Web services including: website design and development, custom digital tools, online promotion, social media management and search engine optimization (SEO). Increase your business revenue. Minimize cost, cut waste and decrease energy and natural resource usage. In hourly and/or fixed rate projects. The folks at GO are marketing facilitators. They showed me how to make new customers using the web. Now they manage my social media, email blasts and SEO. Love them.